What is the correct and respectful way to dispose of the Quran? Muslims believe that the Quran contains the exact words of Allah; therefore the printed text itself is treated with a great deal of respect. Proper handling of the Quran requires one to be in a state of purity and cleanliness, and it should be placed or stored in a clean, respectable way. Inevitably, there are times when a Quran needs to be disposed of. Children's schoolbooks or other materials often contain sections or verses. The entire Quran itself may be old, faded, or have broken binding. These need to be discarded, but it is not proper to just throw it into the trash with other items. The words of Allah must be disposed of in a way which shows reverence to the holiness of the text. 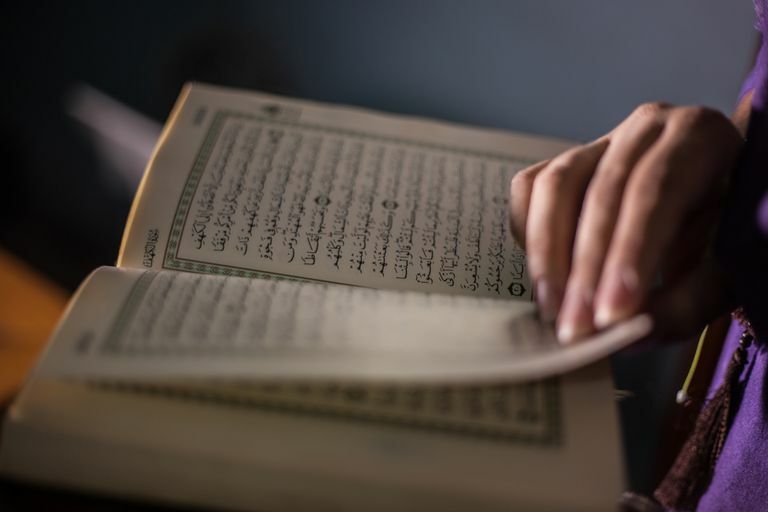 Islamic teachings about the disposal of Quran largely fall into three main options, which are all ways of returning the material naturally to the earth: burying, placing it into flowing water, or burning. The permission for this practice comes from early Muslims, at the time of Caliph Uthman bin Affan. After the official, agreed-upon version of the Quran had been compiled in a consistent dialect of Arabic, the official version was copied while the old or nonconforming Qurans were burned respectfully. Shredding: This is increasingly common in modern times, as long as the letters are shredded finely and the text is unrecognizable as the Quran. Some recommend that the shredded material should be buried or put in water afterward. Storage: One can avoid the issue altogether by putting the Quran into permanent storage rather than disposing of it. Some prefer to wrap the book in a cloth and hide it away in a safe place. In Pakistan, wrapped Qurans are often stored in caves. In Yemen, Syria, and Tunisia, ancient swaddled Qurans have been found during the renovation of old mosques. Some of these have dated to the seventh century C.E. E-books: One can also avoid the issue altogether by using electronic versions of the Quran. These can be stored without worry about damage, and simply deleted if necessary. There is no set ritual or procedure for either burying or burning the Quran to dispose of it. There are no prescribed words, actions, or special people who need to be involved. Disposing of the Quran may be done by anyone, but should be done with an intention of respect. It should be noted that all of the above pertains only to the original, Arabic text of the Quran. 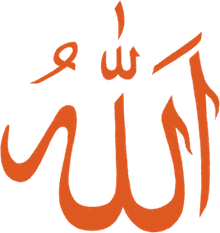 Translations into other languages are not considered to be Allah's words, but rather an interpretation of their meaning. Therefore it is not necessary to discard translations in the same way unless they also contain the Arabic text. It is recommended to treat them respectfully nevertheless.